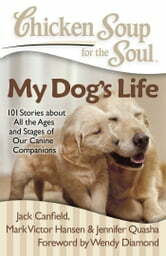 Chicken Soup for the Soul: My Dog’s Life honors all the memorable ages and stages of our lovable canine’s lives. Readers will laugh, cry, nod along with these heartwarming and inspiring stories. It’s a dog’s life. 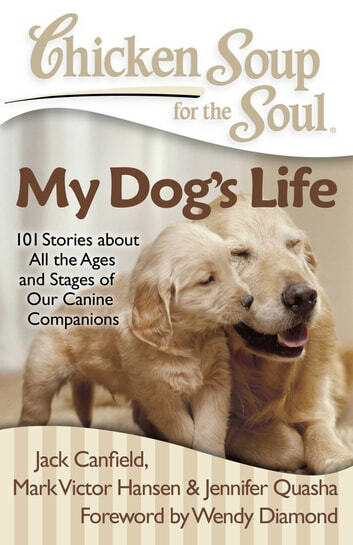 From puppyhood antics to the twilight years and saying goodbye, Chicken Soup for the Soul: My Dog’s Life captures the entire experience of living through the natural life cycle with our dogs, with special attention to senior dogs and grieving. All dog lovers will laugh, cry, and recognize themselves and their furry friends in these heartwarming and inspiring stories.